Home Blog Restaurant Easter at Chopsticks! Easter was yet again a huge success at Chopsticks. Great atmosphere and fun… Everything came together beautifully to make it an event to remember! 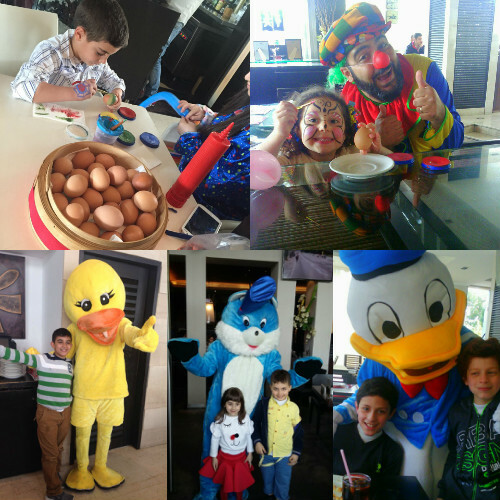 Kids enjoyed the many activities we had from the 27th till the 29th of March at our Jbeil, Sin El Fil, Dbayeh and Hamra branches! Our professional animators brought a lively blend of fun, magic and laughter and made this special occasion unforgettable! They captured the imagination of all children right from the start, and kept their attention through and through. We want to thank you all for your participation and support, and we look forward to meeting you soon for another event!